Posted on 02/13/2018 by Mickey McCarter	in Live Review and tagged Careless Memories, David Byrne, dj party, Dodge City, new wave, Talking Heads. 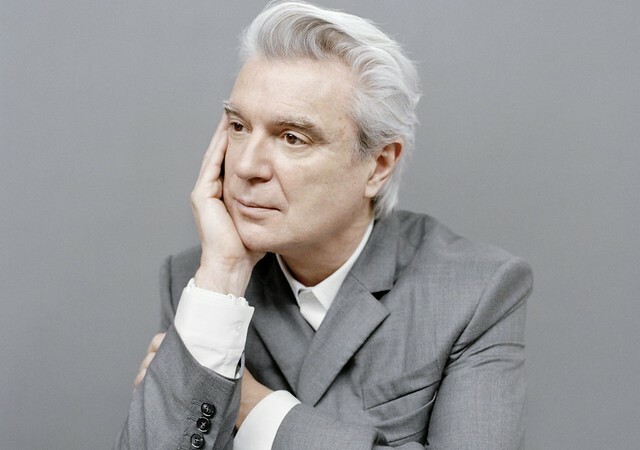 Hey David Byrne is coming to town, so Parklife DC is going to celebrate his groundbreaking former band, the Talking Heads, with an evening of new wave and punk music at Dodge City on Thursday, Feb. 15! Posted on 08/03/2016 by Mickey McCarter	in Around Town, Live Review and tagged Blondie, Careless Memories, dj party, Dodge City, Duran Duran, new wave, Talking Heads, The Buggles, The Cars, The Go-Go's. Come to Dodge City, and celebrate the early songs of MTV, with our Careless Memories New Wave Party on August 11! This past Monday marked the 35th anniversary of MTV. Of course, MTV was a very different animal in 1981 than it is today. So it’s a bit easy to forget its cultural impact — which at the time was tremendous! To celebrate the animal MTV once was, Careless Memories: A New Wave Party, brought to you by Parklife DC, will present selections that helped define an era. In the middle of 1982, the second British Invasion hit US airwaves, and with the help of early MTV, America fell in love with a host of new wave artists. Of course, the underground scenes of US cities like New York and Los Angeles already saw a great deal of guitar-heavy new wave bands bubble up in their clubs. It wasn’t long before the rest of the world caught up! So come out and listen to MTV staples like The Buggles, The Vapors, The Talking Heads, David Bowie, Split Enz, The Cars, Blondie, The Pretenders, Duran Duran, Spandau Ballet, Tears for Fears, Echo and the Bunnymen, the Psychedelic Furs, Adam Ant, and more more more. Also, this Friday, August 5 at the Warner Theatre, the Go-Gos play their final DC show as Belinda Carlisle and company embark on a farewell tour. So we will have a special salute to the California sweethearts, who also saw MTV embrace their first three albums and their spunky videos. Alas, we may not show the videos ourselves, but we have plenty of the timeless tunes that put the M into MTV! RSVP on Facebook, or simply show up and join us. Admission is free.